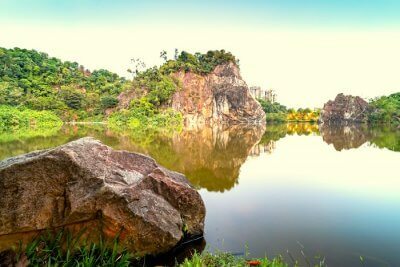 3 Best Places To Visit Near Bukit Batok Hill One Must Definitely See! 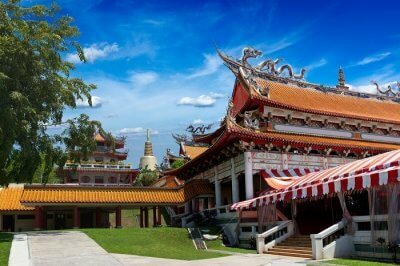 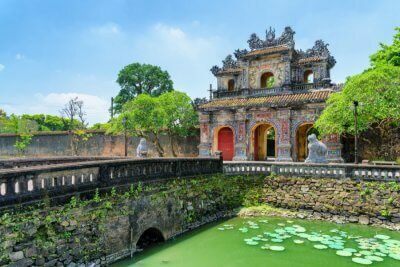 4 Best Places To Visit Near Kong Meng San Phor Kark See Monastery! 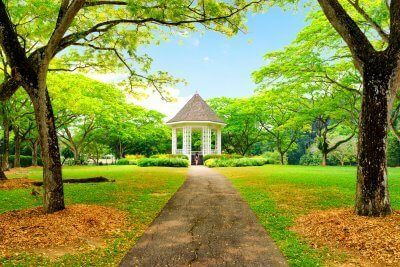 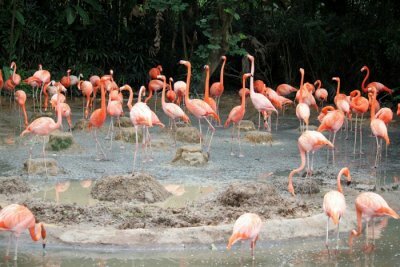 3 Beautiful Places To Visit Near Siloso Beach One Must See! 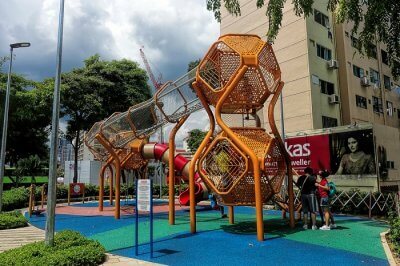 5 Places To Visit Near Jurong West Central That Will Blow Your Mind Away! 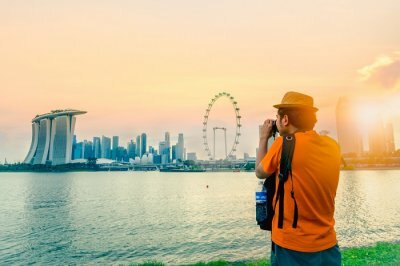 5 Super Charming Places To Visit Near Jurong Island That You’ll Fall In Love With! 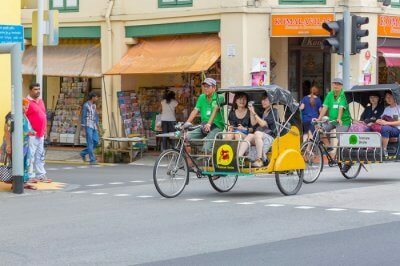 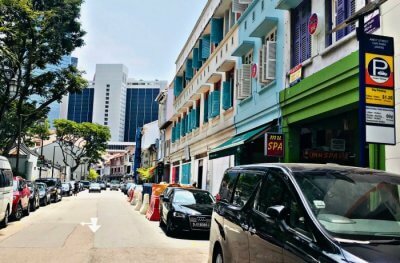 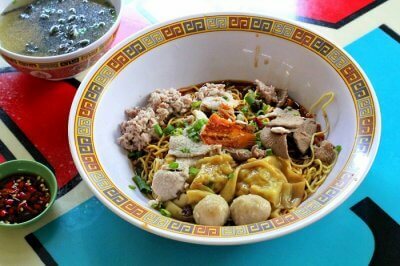 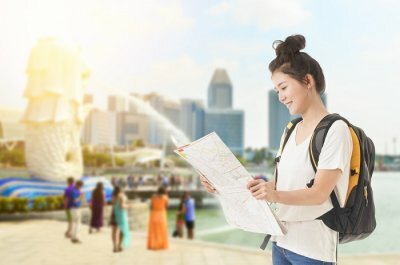 4 Places To Visit Near Bugis Street To Explore Singapore Like A Local! 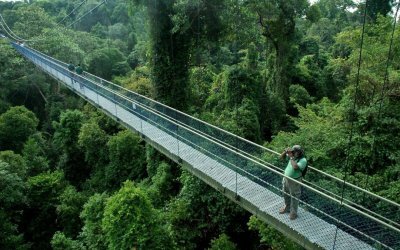 5 Amazing Places To Visit Near MacRitchie Reservoir For All Travelers Alike! 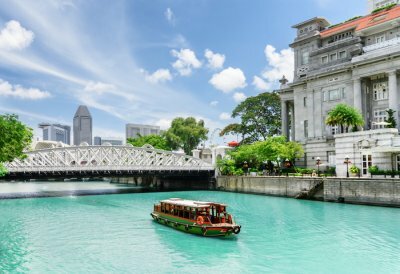 3 Places To Visit Near Asian Civilisations Museum That Are Perfect For The Explorers!